98% of all correspondence created today is digital. From text messages to emails to social media, almost none of this potential evidentiary documentation ever hits paper. Our free initial consultation will inform you of the possible electronically stored information related to your case, along with the forensic processes required to introduce this evidence into a court of law. 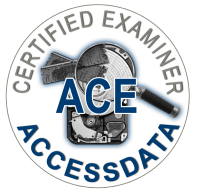 Awareness of digital evidence artifacts is only half of the puzzle; having the equipment, training, and knowledge to obtain and decipher these artifacts is where we can be of most assistance. Clear Forensics is uniquely qualified to assist you in this area. 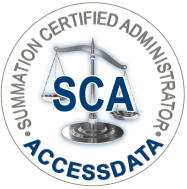 We are certified both as an AccessData Certified Examiner (digital forensics) and Summation Certified Administrator (e-Discovery). 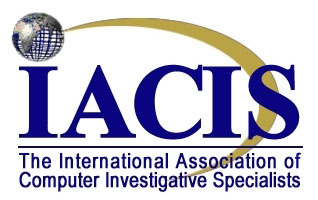 Our experience includes training by the Cybercrime Unit of the Attorney General's Office and membership in both The High Technology Crime Investigation Association and The International Association of Computer Investigative Specialists. We also have over 25 years of experience in the computer field. We have the experience, equipment, training, and education to analyze all digital devices for litigation, electronic discovery, data recovery, and cybersecurity concerns. Clear Forensics is located in Atlanta, Georgia area and Pensacola, Florida. We proudly serve the greater Atlanta and Gulf Coast regions.